Porsha Williams revealed her pregnancy before this season of Real Housewives of Atlanta started airing. Porsha’s future child and her new relationship with Dennis McKinley have been a focal point of Season 11. It’s really nice to see Porsha finally getting the family she’s always talked about. Still, there’s just nothing else to discuss from this season. No one is riveted by the fights over sunglasses and flip flops. Thank u, next. Real Housewives of Atlanta has turned into The Porsha Williams Show. Just don’t tell NeNe Leakes. We all know that she thinks this is her show, even though it’s technically an ensemble show. Speaking of NeNe, why wasn’t she at her “little sis” Porsha’s baby shower? Was she not invited? Did she decide not to go? The status of her friendship with Porsha is just eternally unclear. 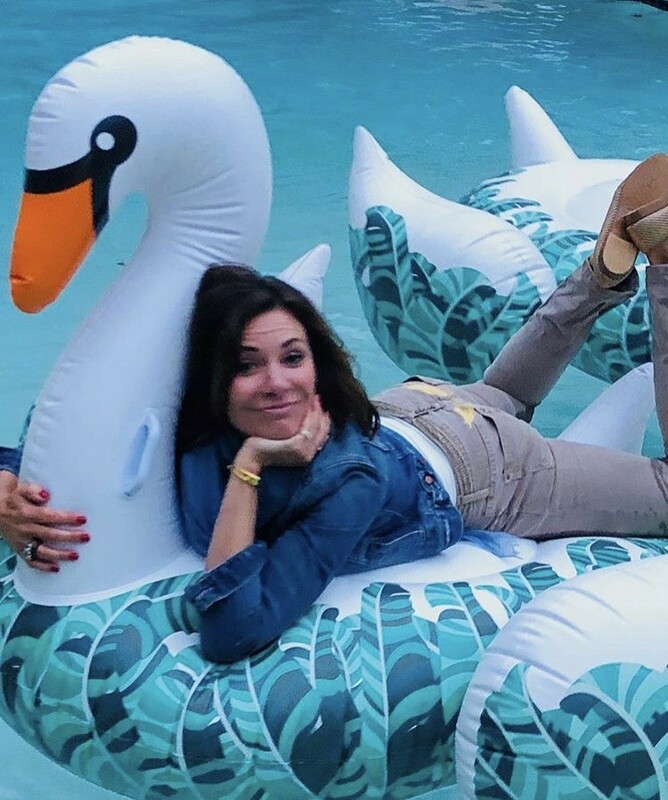 Andy Cohen Is Going To Be A Father! 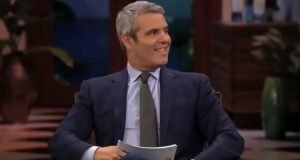 The Bravo viewers love Andy Cohen for getting Watch What Happens Live guests to spill the tea and share their secrets. However, he shared some major news of his own during last night’s episode. Andy is going to be a father! Social media has really changed the landscape of reality TV. Back in the day, it would be suspenseful to watch Real Housewives of Atlanta and wonder if Porsha Williams’ new man Dennis McKinley is the one for her. 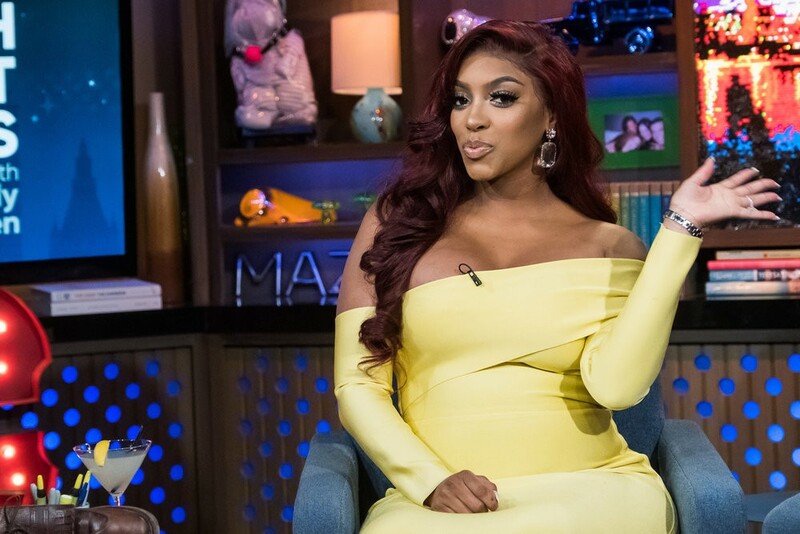 The RHOA fans know exactly how Porsha’s storyline ends up before the season ever began. Porsha announced her engagement to Dennis. The couple shared that they are expecting their first child. And just like every couple these days, the duo had a gender reveal party. 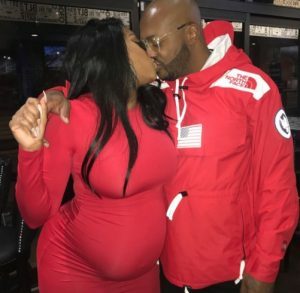 They are expecting a baby girl, who Porsha might name after herself. Porsha has been very open about every step of her pregnancy. What is left to share? There’s no doubt about it. 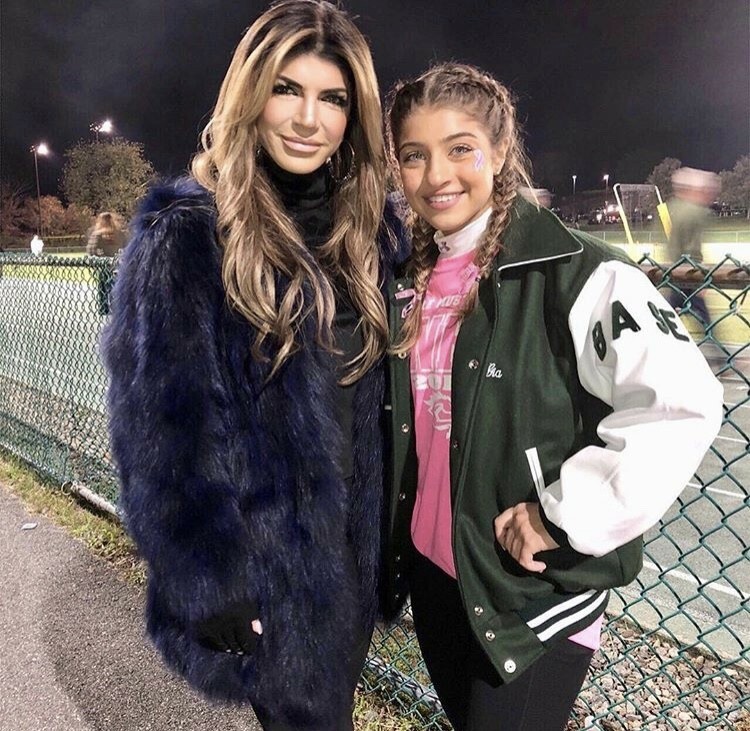 We are in the middle of a Real Housewives baby boom. Or at least that’s what it seems like. Monique Samuels just announced the birth of her third child! Congratulations to Monique, her husband Chris Samuels, her son Christopher, and her daughter Milani! They are now a party of five! 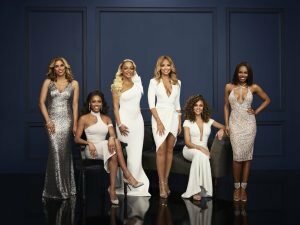 The Real Housewives of Potomac cast member gave birth to her son on Monday, November 26, a full week earlier than expected.